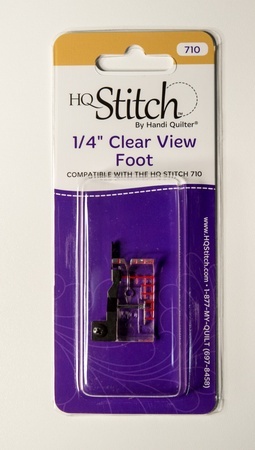 A popular foot with quilters for that essential 1/4-inch seam. The guide on the foot enables you to sew a perfect 1/4-inch seam every time. The foot has a flange guide to keep fabric perfectly straight.